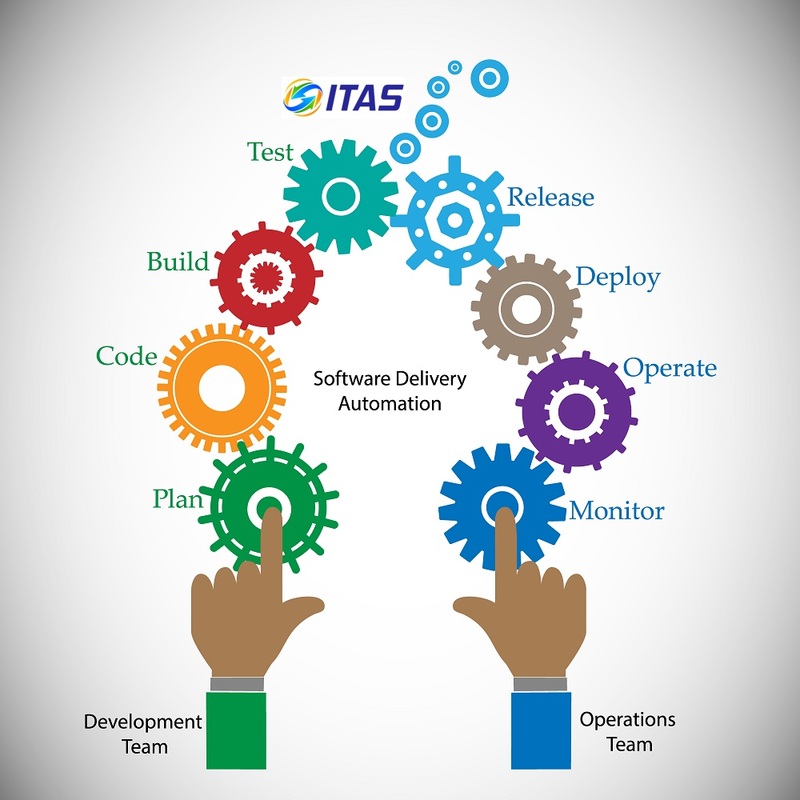 ITAS provides environment where building, testing, and releasing software can happen rapidly, frequently, and more reliably can build a delivery pipeline that is highly effective and maximizes the visibility and effectiveness of automation. 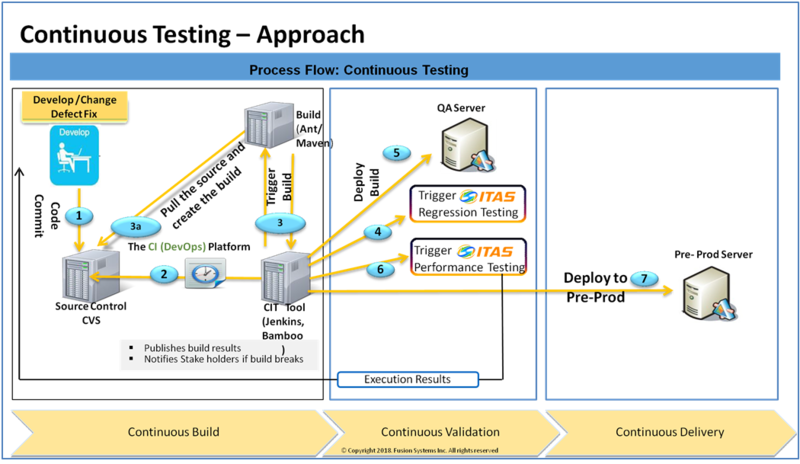 When done right, DevOps practices can rapidly increase the speed of release cycles. With ITAS Test Automation, within the continuous delivery pipeline and a solid culture that promotes everyday collaboration between developers and operations staff, IT organizations can drastically release delays that hold up the time it takes to ship code into production.